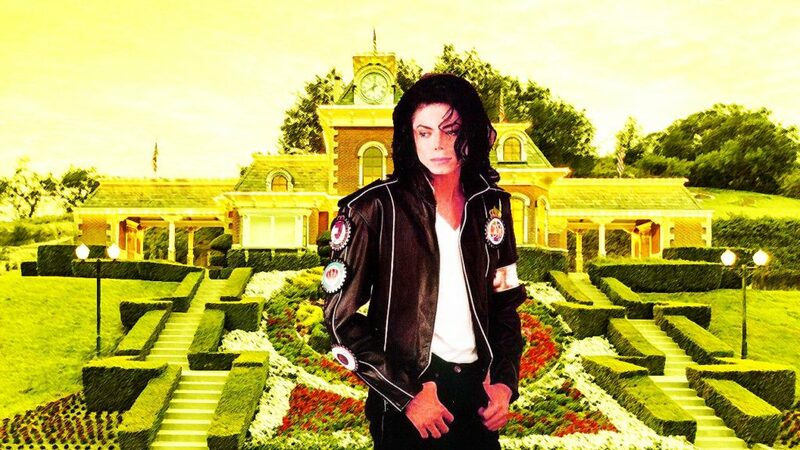 Pop singer Michael Jackson bought Neverland Ranch in 1989; he did not build the home. Rather, the previous owner, William Bone, built it. Bone had over 15 years’ of experience building houses, and he put it into building the chateau-style house. While the property has been listed for sale ever since 2015, six years after Jackson’s death, it is still available. Even though the ranch has not sold, the value of the land alone has kept it on the market. Michael Jackson’s dubious legacy of child abuse allegations might be another reason that the property remains unsold. Below are 3 things that you did not know about the ranch that the singer bought in the late ’80s. The original asking price was $100 million. Like many celebrity homes, Neverland originally had a list price that was far higher than its actual value. In 2015, when the ranch was first appraised for sale, the recommended price was $50 million to $60 million. In contrast, when the ranch recently went back on the market, the asking price decreased to $31 million; the appraisal valued it at $28 million. Despite the extravagant French chateau-style house, the vast majority of the ranch’s value comes from the acreage. When Michael Jackson owned the property and lived there, he kept an amusement park with garden statues, rides, two trains, and a petting zoo; however, the rides, zoo, and trains are no longer there. You might think that the land could be sub-divided, but due to Santa Barbara County’s policies, it must be kept agricultural. For grazing, Neverland would need to be parceled out into smaller chunks of 300 to 500 acres. Unfortunately, this would require a lot of work with very little return, so it is unlikely to happen. Originally, Neverland was Sycamore Valley Ranch; after Jackson bought it, he renamed it Neverland. Before its Sycamore Valley name, the land went by the name of Zaca Laderas Ranch.